Start the new year with a brand new wardrobe; you know you deserve it! Ammara Khan’s signature prints feature sophisticated, cool solid designs that will definitely spruce up your winter wardrobe. 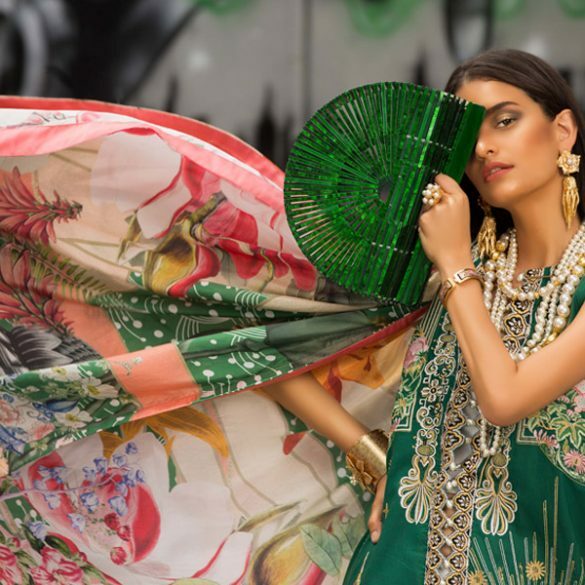 A connoisseur of all things fashionable- Ammara Khan is always pushing the envelope of creativity and serving up collections that have us sprinting to the store.